Sunday was a bit better. 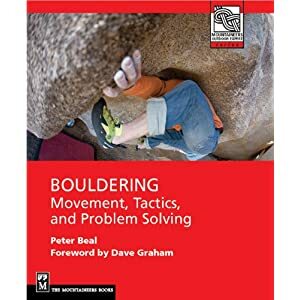 After a long warmup and some time spent helping a dad set up a top-rope for his son on Crown Rock, I went over to the Red Wall and did Moffatt Direct first try and Firewall a low RH start to the Red Wall problem, in a few tries. MD is given V8 and Firewall is V8/9. I have been feeling somewhat drained on the writing front and the fact that little news of real interest has been happening locally hasn't helped. Or maybe it's been a long winter. It was good to get moving outside though. So the graffiti is gone now, eh? Looks like I need to take a new picture for the guide. Moving over real stone outside always helps with my writing. Nice to know about the graffiti removal.